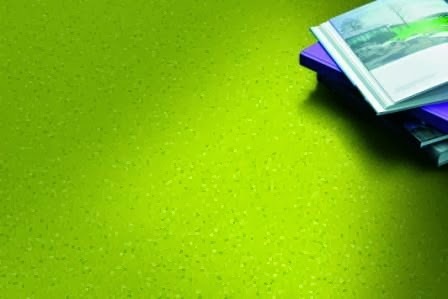 Developed in collaboration with international architects and designers, the new norament 926 satura rubber floor covering from nora systems offers two worlds of colours for every desired spatial effect. Perfectly harmonised, there are 16 neutral architectural colours, ranging from a warm beige through to cool shades of grey, and 16 chromatic accentuating colours, for bright and vibrant design schemes. 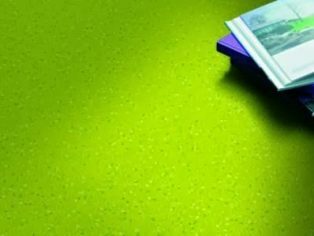 The new product is part of the certified floor covering system, nora system blue, which combines nora’s low emission rubber floor coverings with low emission installation materials. Specially trained installers offer additional assurance. That is how nora systems assures the best quality for indoor air hygiene and promotes the development of building concepts for healthy living.